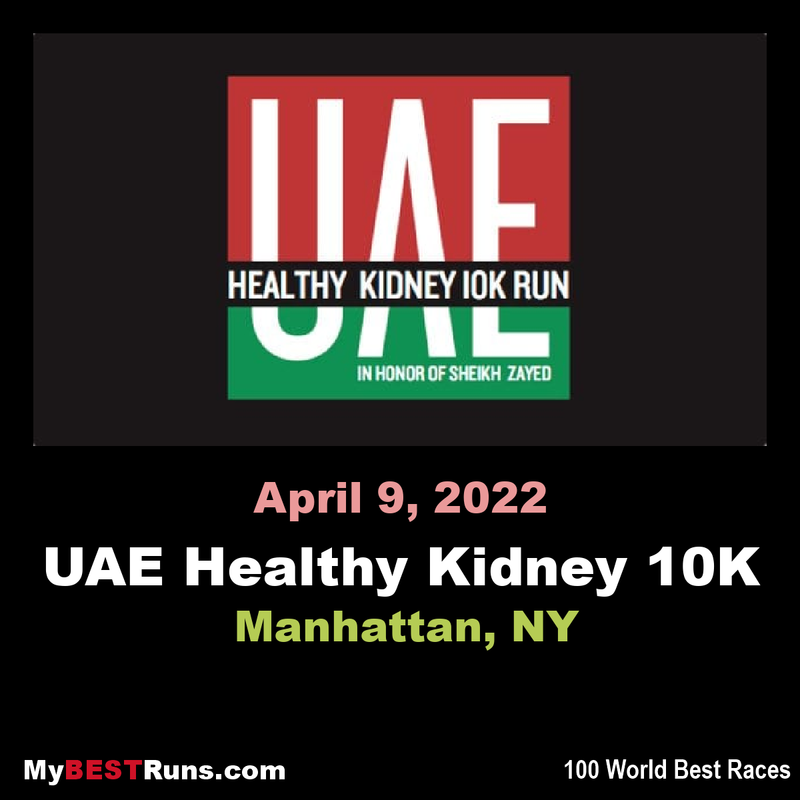 The UAE Healthy Kidney 10K is an annual race organized by the New York Road Runners, with support from the UAE Embassy in Washington, DC, to benefit the National Kidney Foundation. The race honors the late Sheikh Zayed bin Sultan Al Nahyan, the Founder and first President of the United Arab Emirates. Sheikh Zayed was treated for kidney disease in the United States, and benefited from the expertise, knowledge and professionalism of US institutions and doctors. 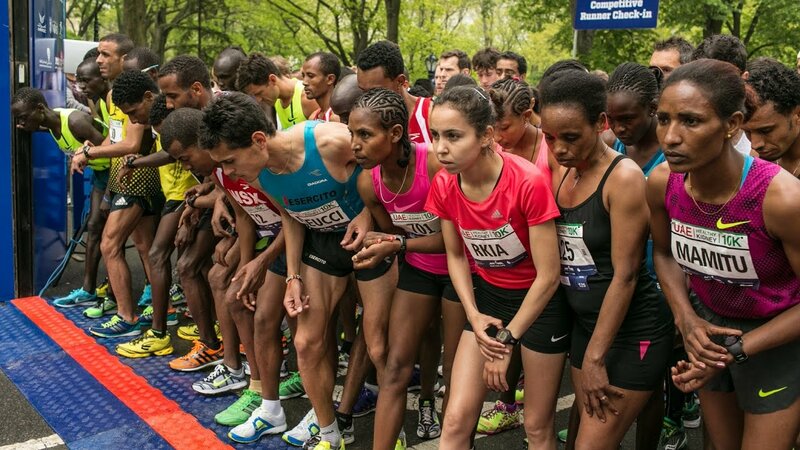 The UAE Healthy Kidney 10K supports efforts to promote education and awareness of kidney health and kidney disease.